Dean Jones said “Kumar Sangakkara and Darren Sammy are both extremely professional individuals. We are going to debate and prove why my team is going to win in this season of VIVO IPL. We will spend time going through analytics and the Red Book in detail. Kumar Sangakara is a lawyer and Daren Sammy won two T20 world cup championships and is one of the best players of all time. So we are going to WIN THIS for sure! Star India’s feed #SelectDugout is a bespoke experience for VIVO IPL bringing the best of cricket from a diverse line up of experts. 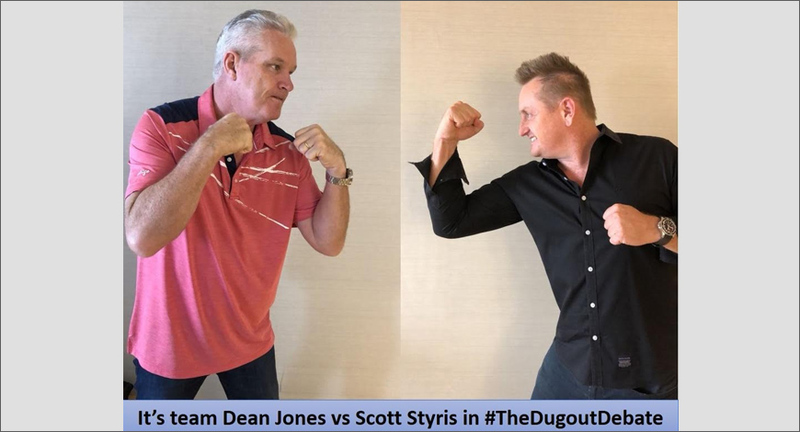 The two teams will battle it out in a true #SelectDugout style. It will be a one hour show that will be a simulcast on Star Sports 1/HD, Star Sports 2/HD, Star Sports Select 1 (HD), Hotstar as well as on Republic TV.